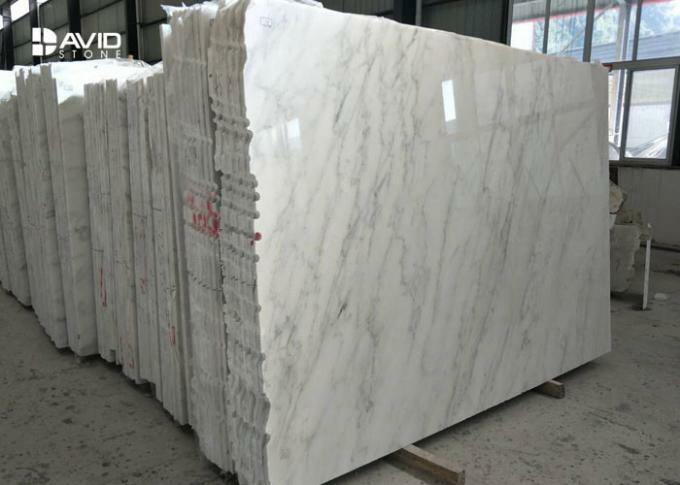 Eastwhite marble. 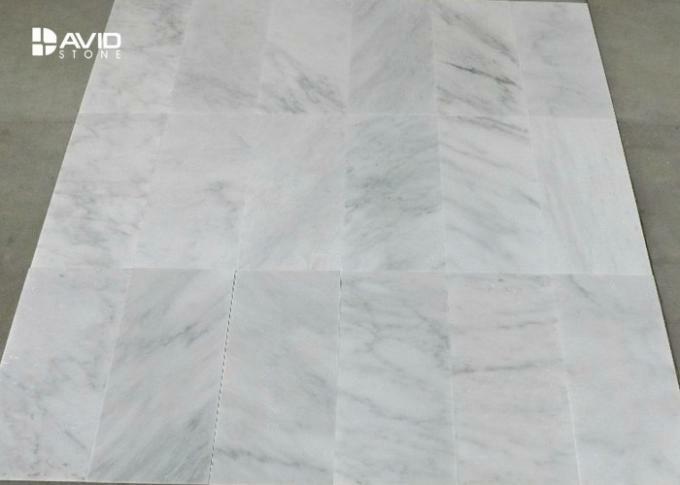 Oriental white natural marble plate for senior decorative materials, mainly used for building decoration high grade buildings, such as memorial buildings, hotels, exhibition halls, shopping malls, theaters, libraries, airports, stations and other large public buildings, indoor wall, column surface, ground, stairs etc. 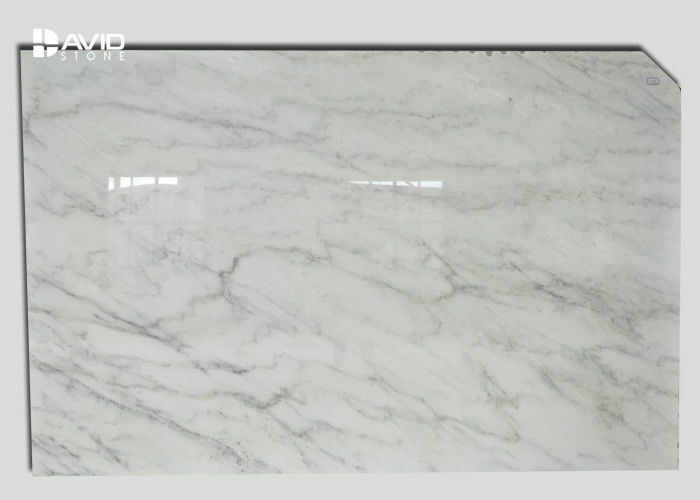 decorative material can also be used for railing, desk, front, dado, window panels, skirting board etc..
We offer slabs in different thickness, cut to size according to customer's requirements. 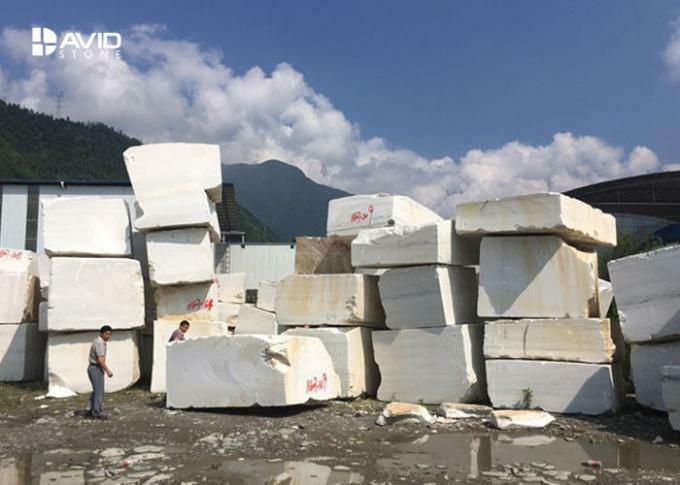 Best price from the quarry directly, fast service at Xiamen office.